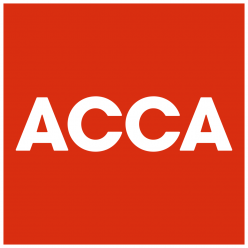 ACCA exams are hold Monday to Friday. Exam days are Monday to Friday at 10am, 2.30pm and 6pm. You can follow us from Facebook by clicking here. This page has been updated on 22. February 2019 10:59.